During an unusual month that featured a slight increase in interest rates, higher than normal temperatures and heavy rainstorms the Louisville housing market continued recover. 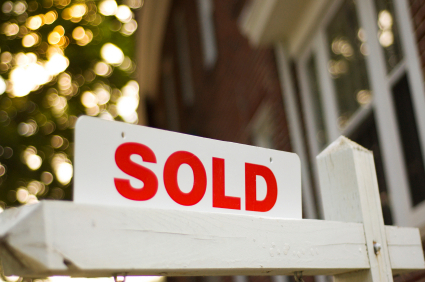 The average sales price for a Louisville home increased $10,000 dollars in March 2012 compared to March 2011. For the most part, the reason for the increase can be directly tied to fewer short sales and foreclosures coming onto the market. The number of Louisville homes going under contract increased by 1.8% in March over the same period in 2011. The good news continued for the Louisville Real Estate market, the number of homes going under contract also increased by the same amount over the same period of time. It all points to a Louisville market recovery even thought interest rates increased to between 4 and 4.25 percent for a 30 year fixed loan. There are some mortgages still available below 4 percent but they are becoming hard to find. The market has heated up.. You may not have heard about it you because the media hasn’t gotten wind of the story. We know for a fact that underwriters at banks around the country were inundated with loans at the end of March. Approvals were delayed and closings that were supposed to occur in March were pushed to April.